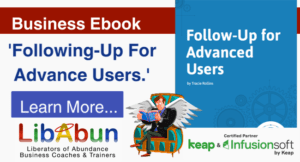 Get Your Free Report: Follow Up For Advanced Users.. 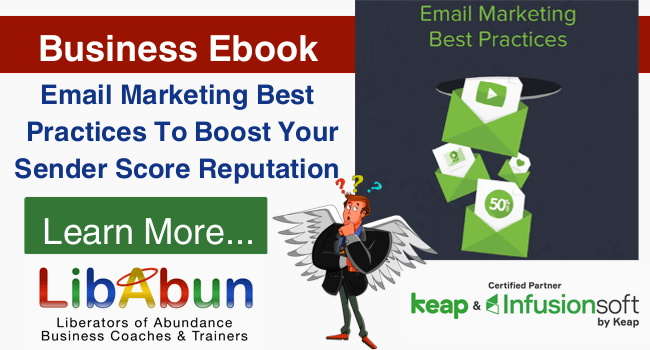 This report – Follow Up For Advanced Users reveals that the most important, yet most poorly implemented aspect of small business is following up contacts, leads and customers. The issue is not that small businesses don’t want to follow up contacts, leads and customers, they simply get distracted from these tasks with so much else going on in their business. For this simple reason alone, its absolutely critical that small businesses should seek to automate as much of their follow up as possible through a reliable CRM system. 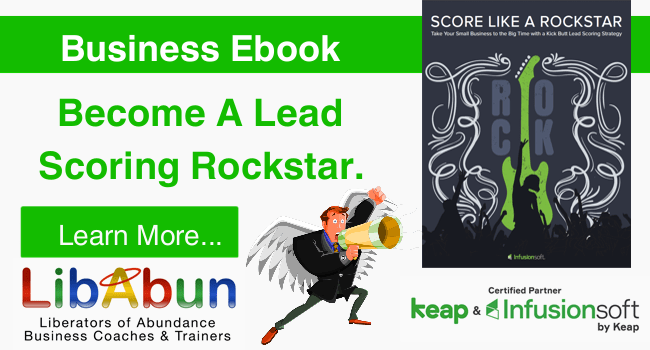 This report – Follow Up For Advanced Users reveals the ‘rule of seven’ in your lead follow up marketing campaign? You’ll get to understand the difference between lead generation and lead nurturing to maximise your prospect conversions. You’ll learn how to create relevant, engaging and targeted follow up information for your respective prospects. You’ll see for yourself some of the best follow up marketing channels and campaign implementation from some real businesses. Following up contacts, leads and customers is part of a much bigger picture we call ‘Lifecycle Marketing, Sales and Customer Service’ which has ‘9 Key implementation’ phases – all of which can be mostly automated. You catch learn more about these concepts by watching a 4 short videos contained on our Lifecycle Marketing webpage here, you can also read our blog on ‘Lifecycle Marketing’.